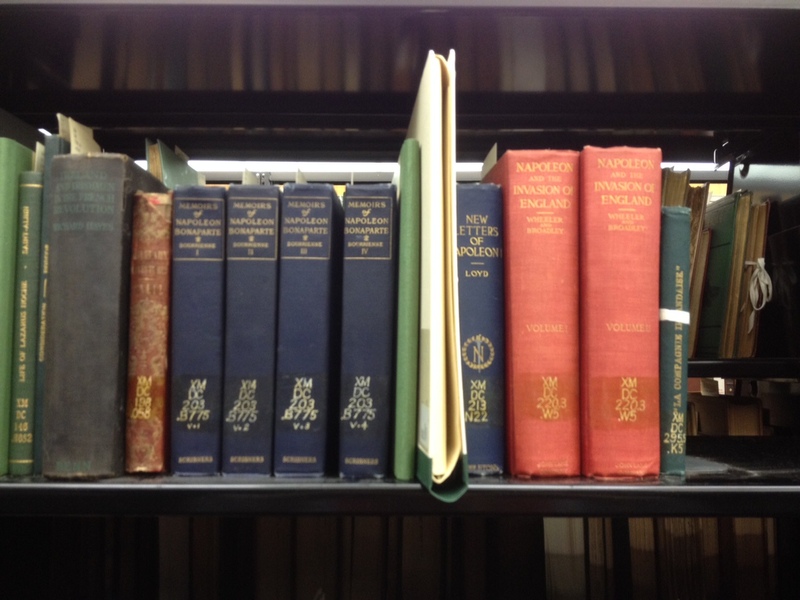 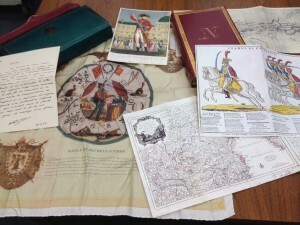 Today, on the 200th anniversary of the epic Battle of Waterloo it is appropriate to show some of the Villanova University Special Collections holdings related to Napoleon. 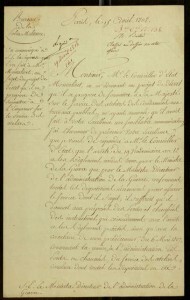 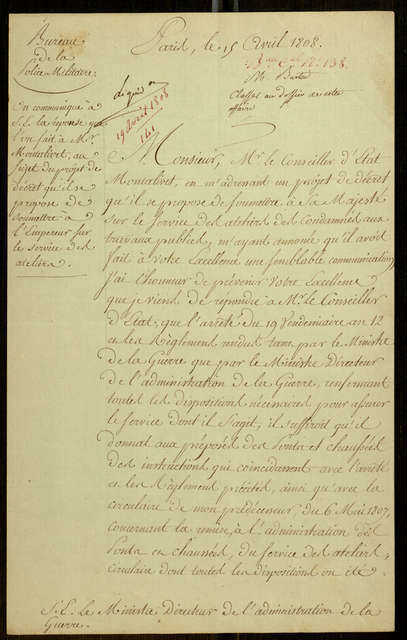 Most materials in Special Collection are from the Joseph McGarrity collection and include rare books and newspapers, and facsimile collections of materials as well a manuscript letter to the Emperor Napoleon himself from Herni Clarke, digitized and available in the Digital Library. 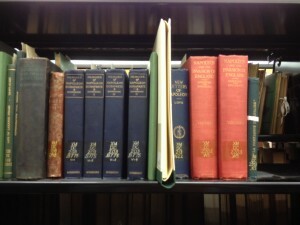 McGarrity himself annotated and collected materials on Bonaparte. 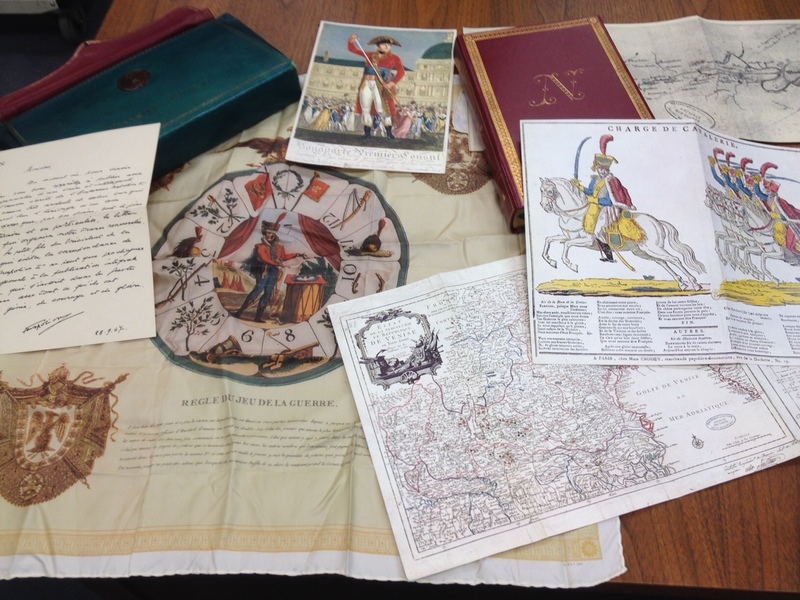 These and other works on the Napoleonic Wars and Revolutionary France are available for consultation in the Rare Book Room.